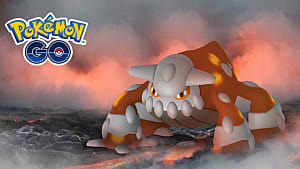 New Pokemon are coming! 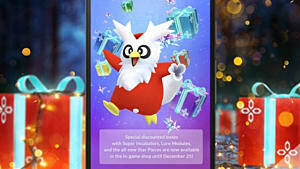 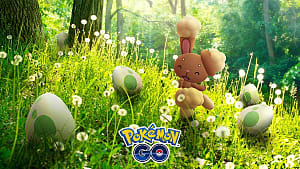 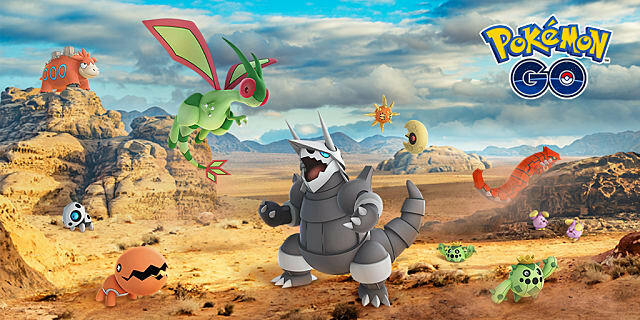 Pokemon Go just sent out a new update, showcasing 10 of the 23 new Pokemon that will be released from the Hoenn region, the world you explore in both Sapphire and Ruby. 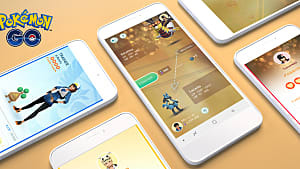 Although the recent titles Alpha Sapphire and Omega Ruby are far fresher in many Pokemon gamers' minds, this won't change the excitement many trainers have. 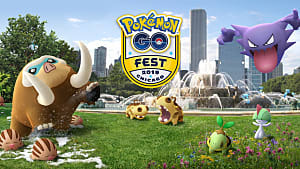 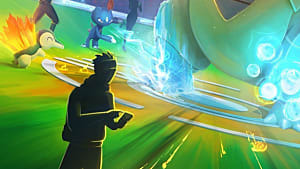 Even though there are only 10 Pokemon showcased in the image, it would be safe to assume that pre-evolution and evolution forms of the revealed Pokemon will also be released. 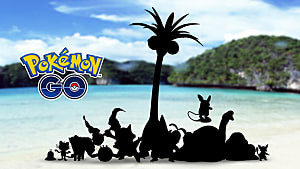 But here is a quick list of the Pokemon we do know! 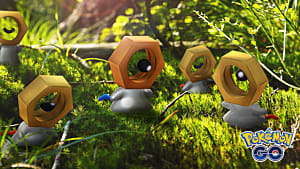 You can find more information regarding these Pokemon at Bulbapedia and start building your teams around these new reveals, if you so wish! 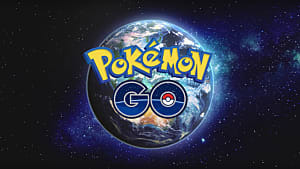 Stay tuned to GameSkinny for more Pokemon Go news!